Our team focuses on advising corporate clients on their 401(k), 403(b), 457(f), 457(b), Stock Plans, Non-Qualified Deferred Compensation Plans, Endowment funds, Donor funds, and others. 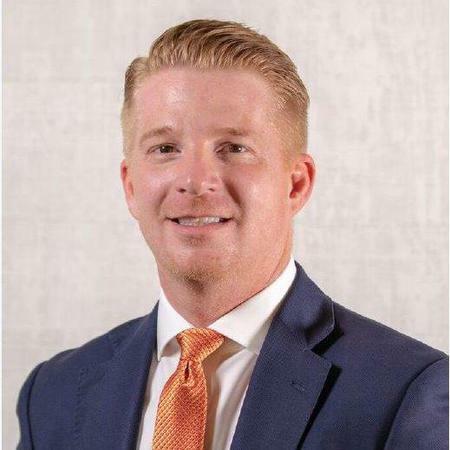 Our team is led by Christopher Kelly, a CFP Professional and a Corporate Client Group Director with over 15 years of experience in the industry. Utilizing Morgan Stanley firm resources, we are excited to announce our new Financial Wellness Program. Financial stress amongst employees is a key contributor to reduced productivity, lower effectiveness, and higher attrition results in a potential loss for your organization. Morgan Stanley Financial Wellness is an inclusive offering available to all your employees and address a range of needs designed to help reduce their financial stress and empower the to reach their financial goals. 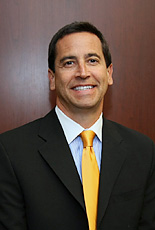 Christopher Kelly began his career at Morgan Stanley in 2001. He and his team advise families and institutions on asset allocation, investment policy, manager due diligence, customized portfolio management and long term wealth planning. He is a CERTIFIED FINANCIAL PLANNERTM professional and holds the Certified Investment Management AnalystTM and Chartered Retirement Plan SpecialistTM designations. Chris is a member of the Association of Professional Investment Consultants (APIC) and the Portfolio Management Institute (PMI). He holds a Bachelor of Arts in Physics from Oakland University and lives with his wife and four children in the University Village neighborhood of Chicago. Chris is an active coach in youth sports, and volunteers extensively at Old St. Mary's School. 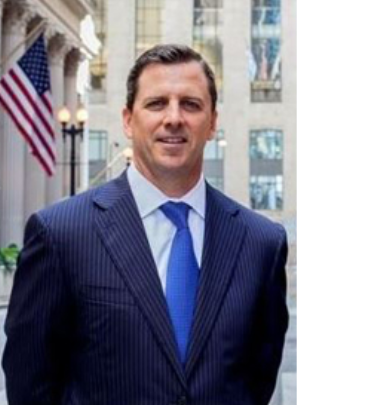 Peter started with Morgan Stanley in 2007 after spending 18 years on the capital markets and trading desks of JP Morgan/Bank One in Chicago. 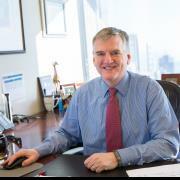 Peter focuses on private wealth planning, portfolio execution strategies, and sophisticated asset allocation techniques. He studied engineering at Marquette University, received a Bachelor of Science in Business Administration from Elmhurst College and an MBA degree from the DePaul University Kellstadt Graduate School of Business. Peter is married with four daughters. He and his family reside in Downers Grove where they actively volunteer, along with their therapy dogs, visiting local nursing homes, assisted living facilities, and schools. 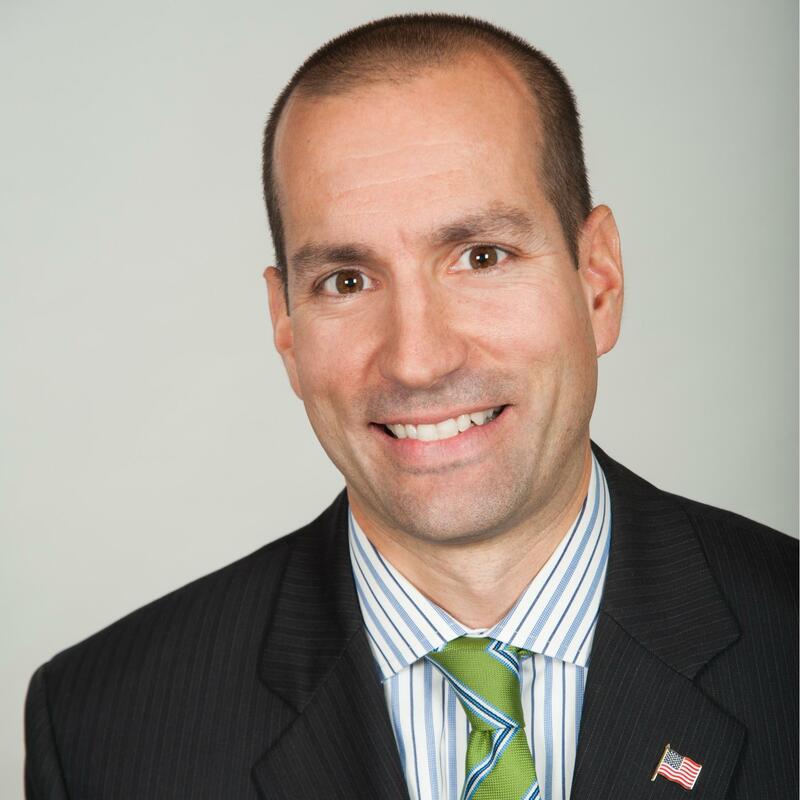 Before joining Morgan Stanley in 2013, Zach served 8 years in the United States Air Force. 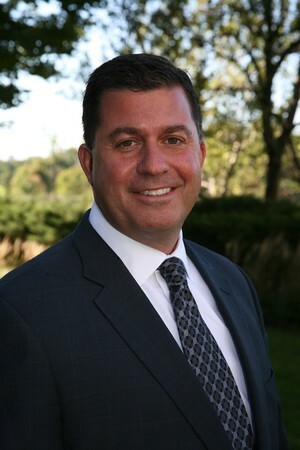 After settling down in Chicago, he was a surgical sales device consultant in the Chicagoland area. Zach focuses on building customized strategies for clients to achieve short and long term objectives. 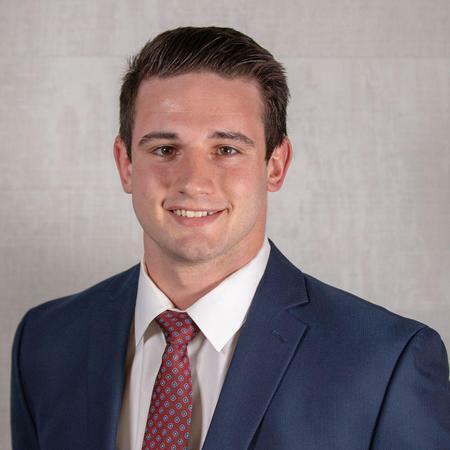 Through the use of comprehensive financial plans, Zach helps clients determine strategies to manage the expense of higher education, retirement, and other fundamental planning decisions. His areas of focus include financial planning, asset allocation, portfolio management, and risk management. Originally from Indiana, Zach resides in Wheaton with his wife and two kids. In his free time, Zach coaches his daughter’s traveling softball team and actively participates in community initiatives. As a Financial Advisor, Andrew’s goal is to have a positive impact on his client’s and their family’s lives by taking the time to truly understand their needs and provide the outstanding level of service that they expect and deserve. Using Morgan Stanley’s vast resources Andrew and his team create and implement holistic financial plans and actively monitor their client’s portfolio to ensure all needs are met as objectives and market conditions change. 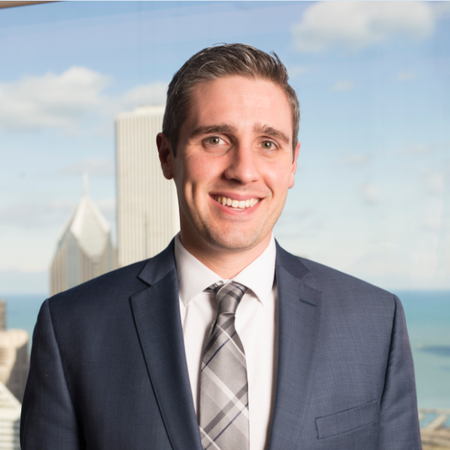 Upon graduating from Indiana University, Andrew moved to Chicago and currently lives in the Roscoe Village neighborhood with his wife, Danielle. Outside of the office, you’ll likely find Andrew on the golf course or exploring the city with family and friends. He also enjoys travelling and being an active member of his community. I began my career at Morgan Stanley 11 years ago after graduating with a bachelor’s degree in Economics from Purdue University. 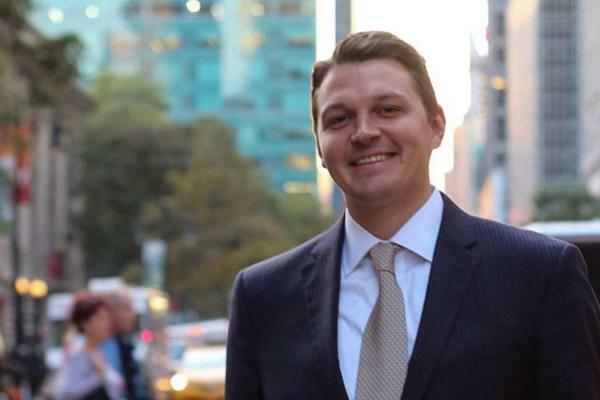 Prior to moving to Chicago in 2017, I was a Vice President at Morgan Stanley’s headquarters in New York City working in the Institutional Equities Division as an account manager to several of the world’s largest hedge funds. For the last two years I served as a Wealth Advisor Associate focusing on modern wealth management and financial planning. Now, as a Financial Advisor, I implement customized wealth strategies for corporate executives, families and individuals utilizing my experience in financial planning, equities and alternative investments. I am registered as a securities agent in all 50 states, and I hold both Insurance & Variable Annuity Licenses. Originally from Wilmette, I now reside Chicago’s Old Town neighborhood with my wife and 2 year-old son. I enjoy travelling with my family, playing sports, and am still active with my favorite charity iMentor. I began my work with iMentor over 10 years ago in New York City, where I mentored two different inner-city high school students. 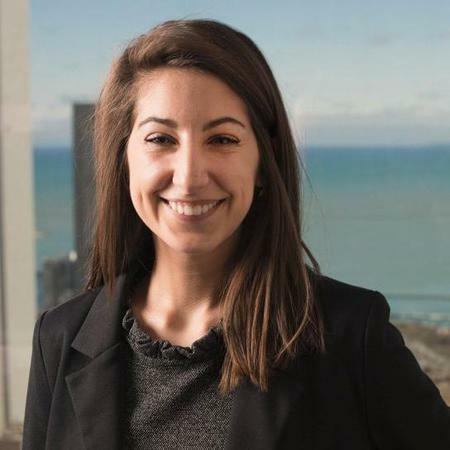 Lexi joined Morgan Stanley after graduating from DePaul University with a major in Economics and a minor in Mathematics. Lexi oversees overall business development for both private and institutional clients. She assists in improving and streamlining the client service model and operational procedures for the team. Lexi synthesizes client data to generate customized deliverables. This includes Investment Policy Statements, quarterly performance reports and comparisons, strategy reviews and complex issue resolutions. Lexi lives in the Lakeview neighborhood of Chicago and enjoys traveling in her spare time. Throughout her more than 25 years of experience, Barb has served in many roles, including Operations Manager and Assistant Branch Manager. Barb joined Morgan Stanley in 2004 and holds the FINRA licenses 7, 9, 10, and 63. As a Senior Registered Associate, Barb maintains client relationships while managing administrative duties, operational support, as well as oversee special projects. 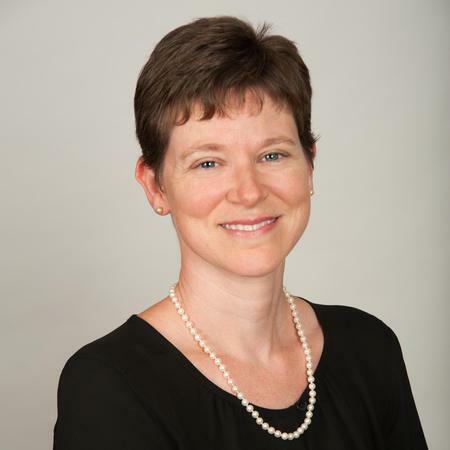 Her years of experience give her heightened knowledge in complex situations such as trusts, estates, international accounts, and Alternative Investments. She attended Drew University where she graduated with a BA in Art History. Barb lives in the South Suburbs of Chicago with her husband and 2 children. 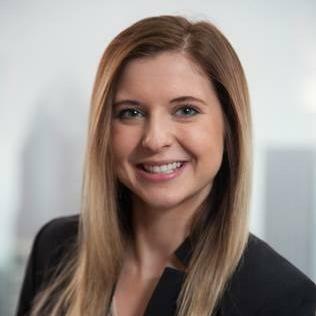 Natalie joined Morgan Stanley in 2017 after studying Business Management at Valparaiso University and graduating with a Bachelor of Science in Business Administration. She assists the team through offering operational support and oversees practice management, including account maintenance, distributions, and onboarding. As a Registered Associate, Natalie works with private clients to provide exceptional service and enjoys strengthening their relationships with the team. A new resident of LaGrange, IL, Natalie enjoys trying many of the various restaurants in the suburb’s downtown area. 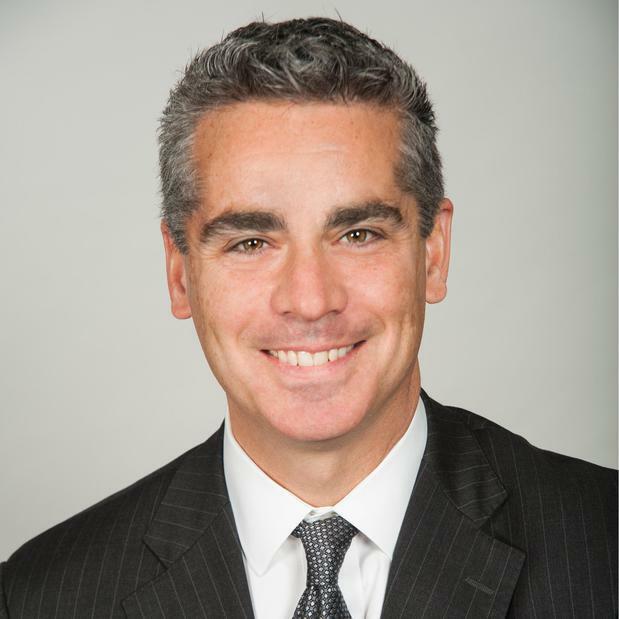 Nick joined Morgan Stanley in 2017. 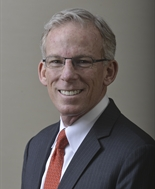 He offers operational support and assists the team with investment management, compiling quarterly investment reviews of corporate retirement plans and portfolio management models. Originally from Massachusetts, Nick lives in the Hyde Park neighborhood of Chicago, where he is an active participant and leader in neighborhood activities. He is a former collegiate wrestler and football player, and in his spare time he is often found volunteering as an assistant coach at Chicago Trained, an after-school wrestling program on the south side of Chicago dedicated to growing the sport of wrestling.